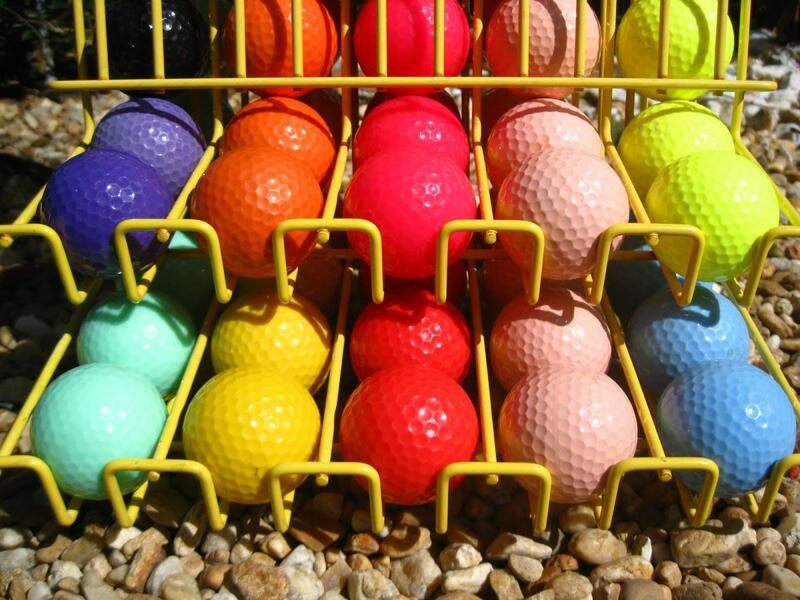 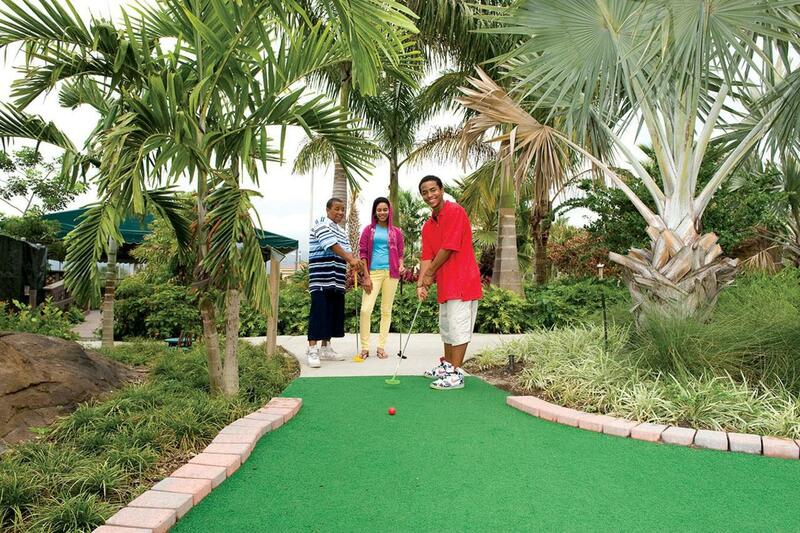 This 18-hole miniature golf course in Miami, near Palmetto Bay and Pinecrest, is affordable fun for the whole family. 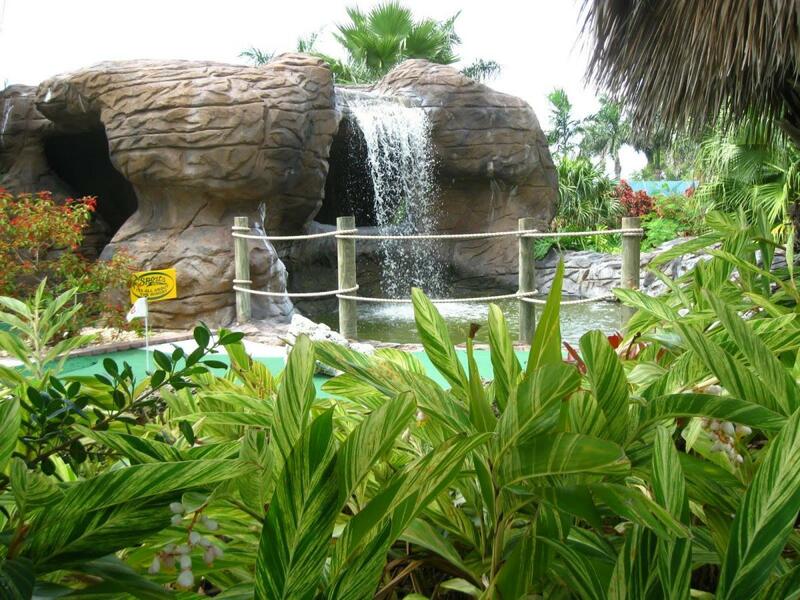 Enjoy a round of mini golf amid tropical foliage, water hazards, a cave, and waterfalls. 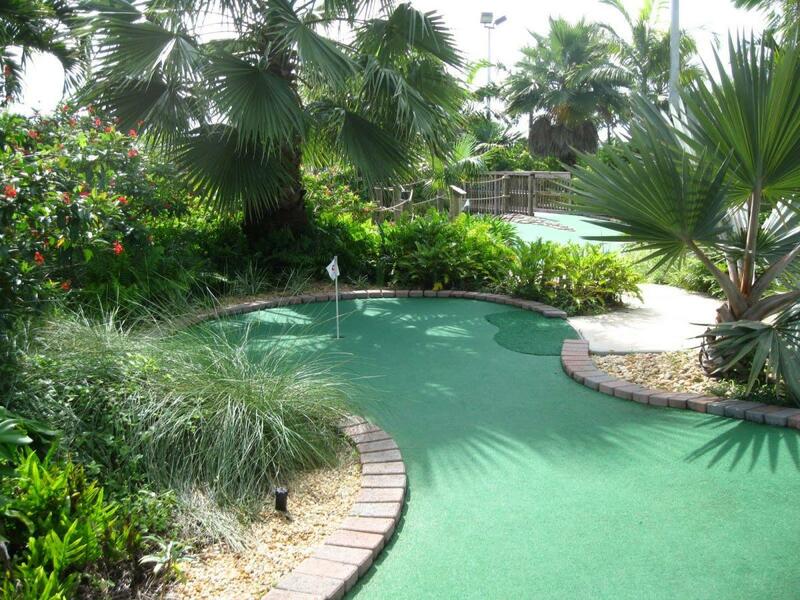 Other on-site activities include the lighted driving range and sports bar.